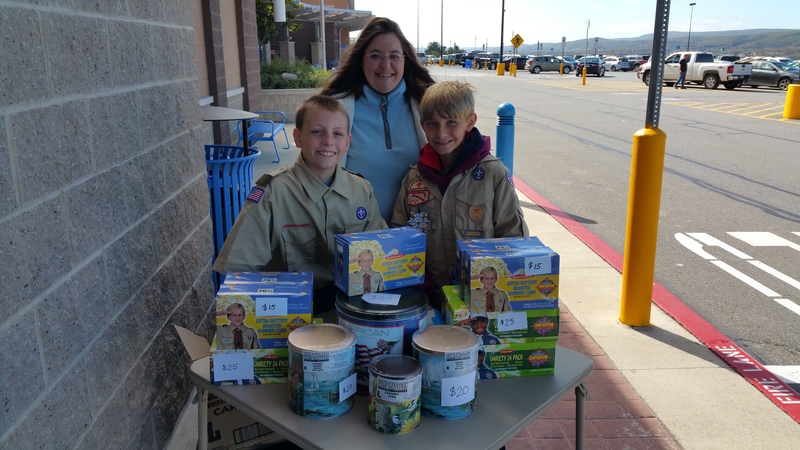 Pictured from left are Conner Hill, 11, Lauren Wall, and Nicholas Wall, 12. 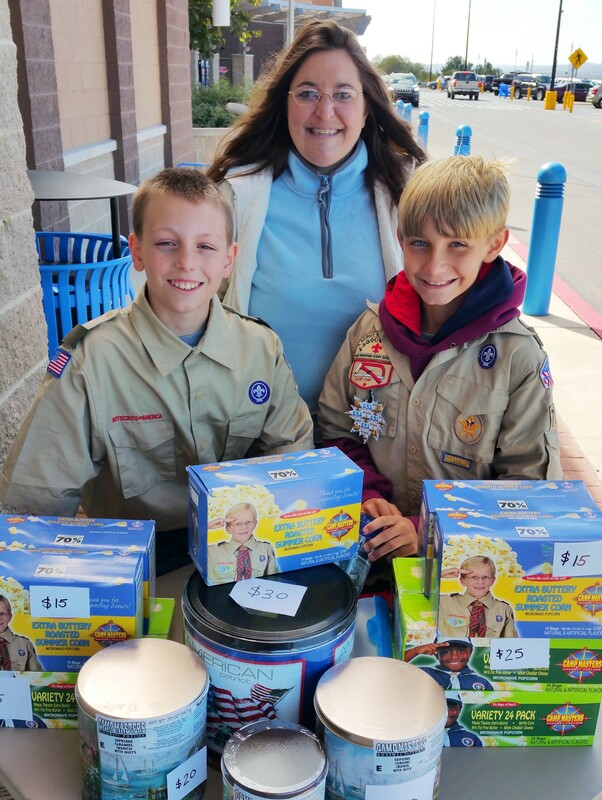 Pictured are Tamaqua Boy Scouts selling gourmet popcorn recently outside the WalMart Supercenter in Lehighton. If you want to help or order, contact any scout, parent or leader for information. Click HERE for more information or to buy online.